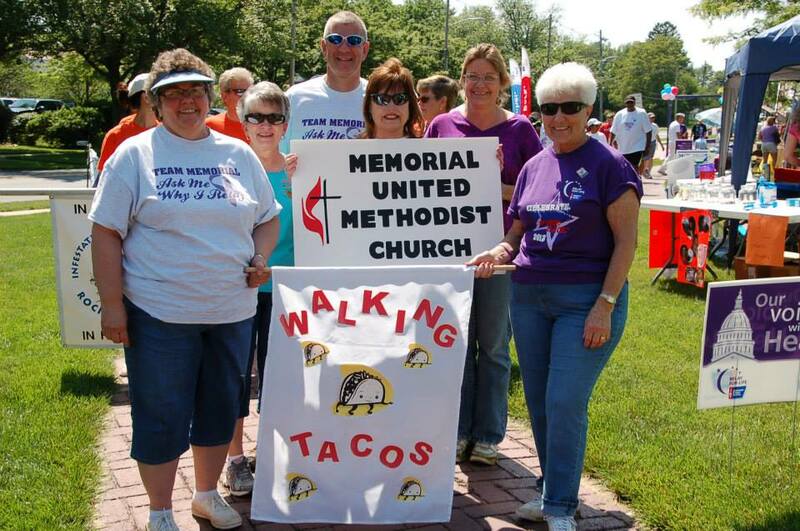 Starting in 2006 Memorial UMC members joined together to raise funds and awareness for The American Cancer Society by participating in Relay For Life. Now this annual event has become a tradition for Memorial. Team Memorial, as we are called, typically gets organized in January and hosts fundraisers in the spring. Then the team participates in the Relay For Life event in June in Poolesville.